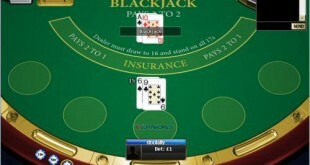 One popular type of blackjack that’s increasingly found available to play online is called Atlantic City Blackjack. The good news is players won’t have to worry about traveling to Atlantic City to enjoy this great game, thanks to the Internet and those great online casinos. As with all the blackjack variants there are a few subtle differences in the rules, below you find a description of the rules of the game. 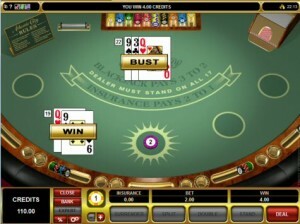 Atlantic City Blackjack is a hole card game and the dealer is dealt one card up and one card down. The dealer will peak at the down card if the other card is an Ace or a ten value card. Late surrender is an available option. Although this game is much like some of the other types of blackjack, it’s those little rule changes players must learn before they jump right in. However, the rules in this game are like the other rules in other types of blackjack and an experienced player won’t have any problems making the transition. A new player won’t have any trouble either since they won’t bring any habits to the table. 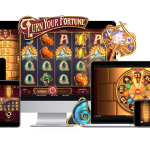 This is one of the blackjack games that are also fairly easy to find at a lot of the online casinos and this is something that appeals to many blackjack players. Log on to your computer play Atlantic City Blackjack. 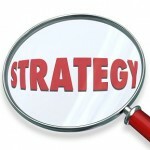 Players want to make sure they play in a disciplined manner and always follow a good money management system.